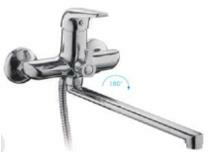 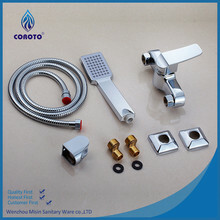 Buy Eco-friendly top quality handheld rain shower head from China Manufacturers, Suppliers, Wholesaler at the Leading Online B2B Marketplace OSELL.com. 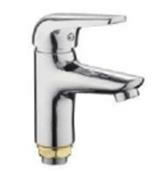 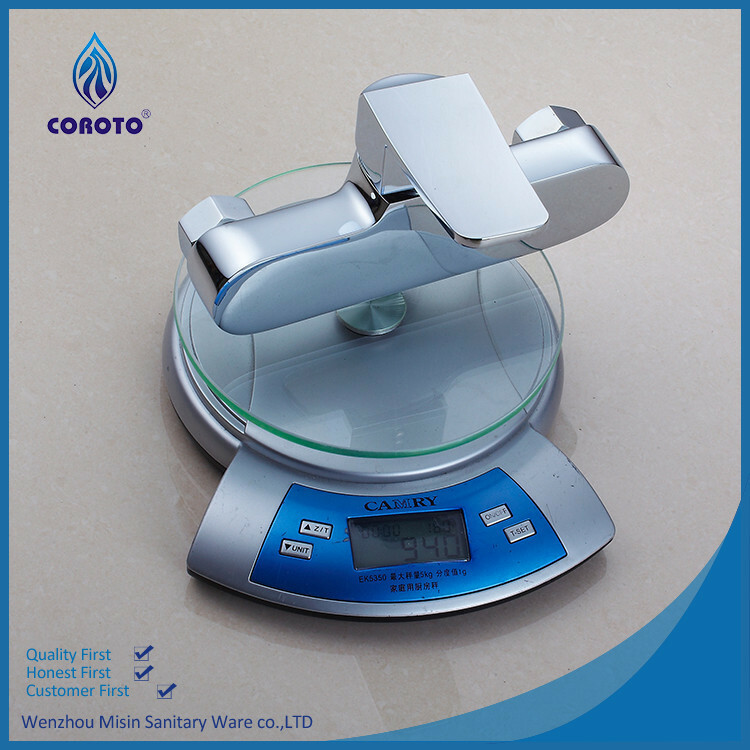 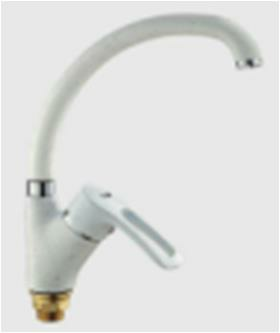 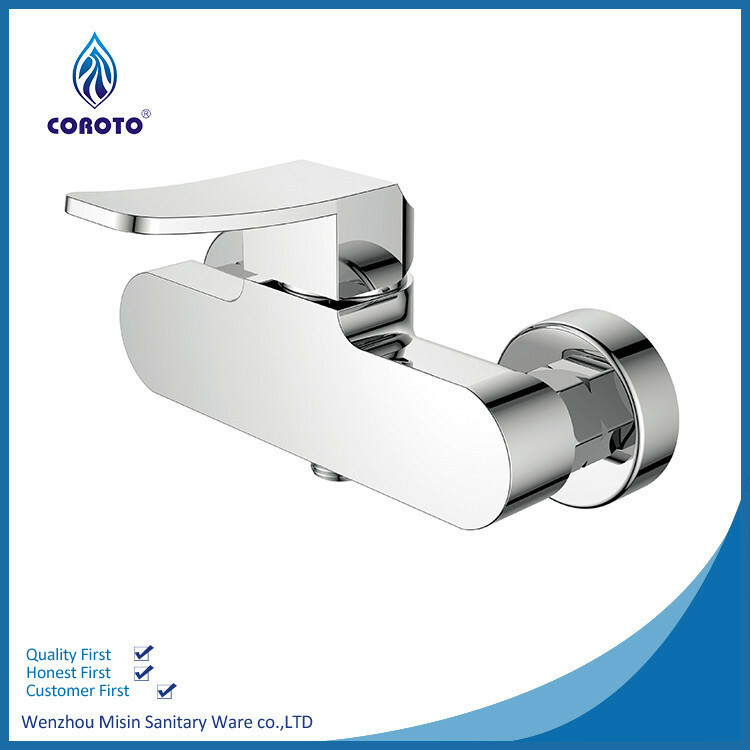 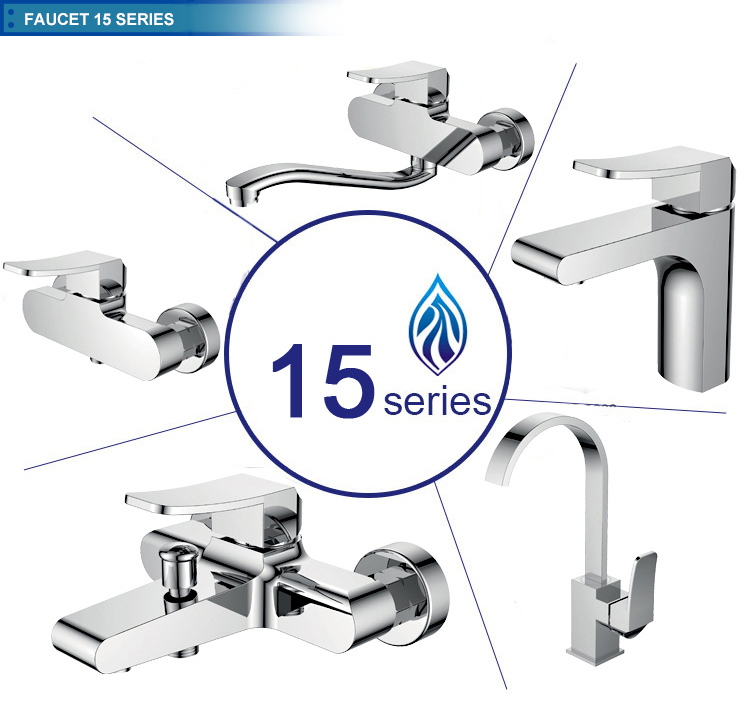 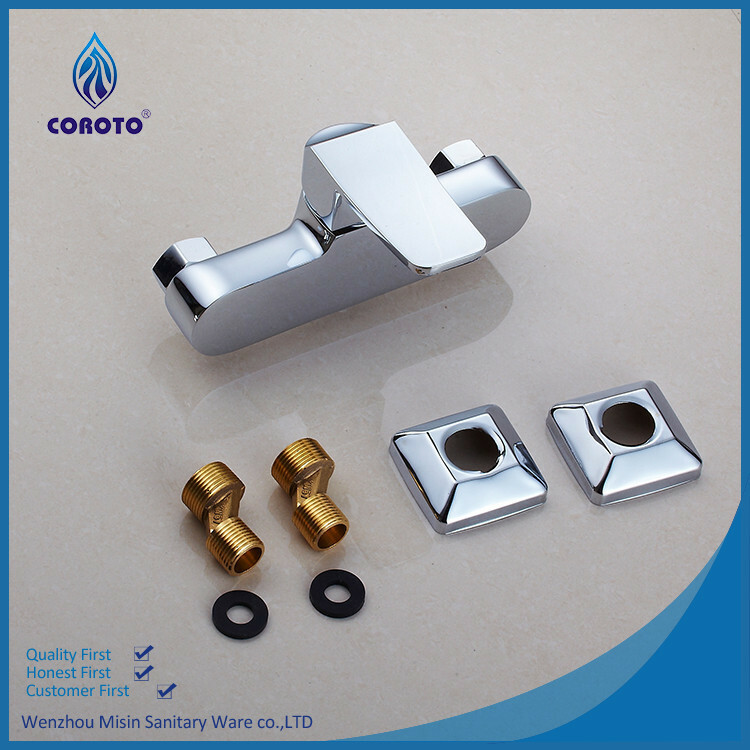 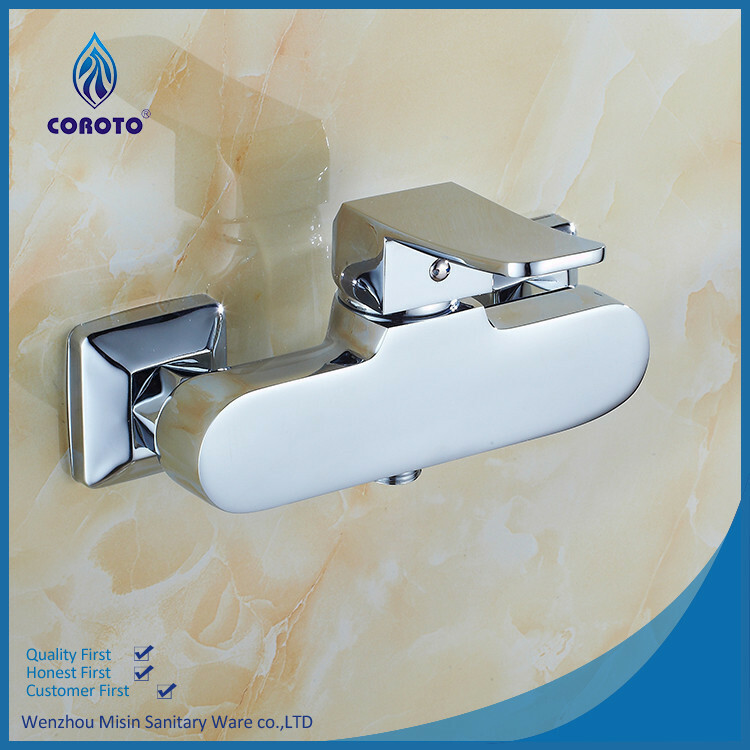 Sold By Weihai Jiashi Kitchen & Bath Co., Ltd.
Wenzhou Misin Sanitary Ware co.,LTD is a manufacturer specialized in producing faucet,Bathroom Cabinets & bath accessories.We stick "Quality First, Honest First, Customer First" as tenet. We control quality through strict inspection details to get the best and satisfactory. 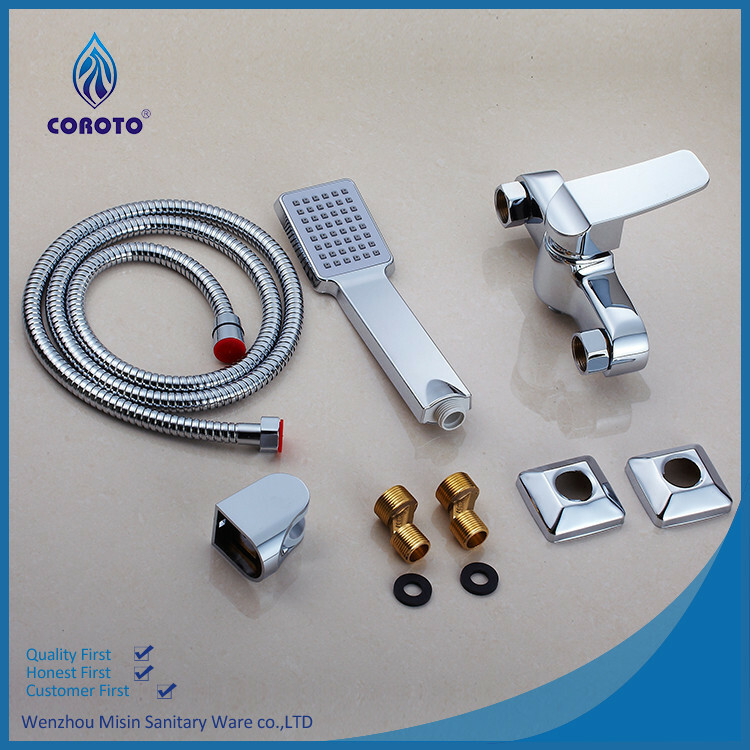 We have widely been cooperating with worldwide markets and we have built wide sales network and set up a good company image. With exquisite technique, good management, and superior quality, we always offer you quality products and services to make your life more exquisite and wonderful. 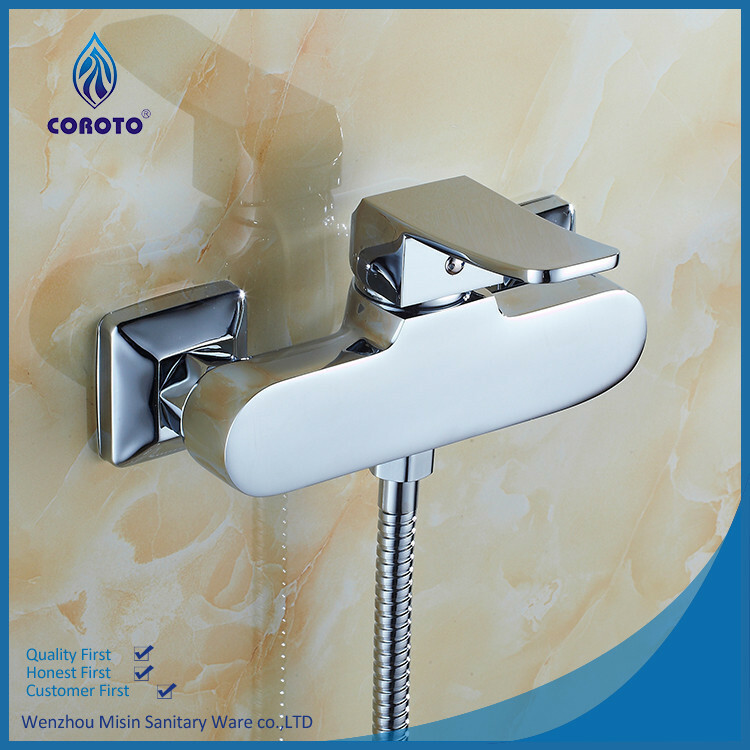 Weihai Jiashi Kitchen & Bath Co., Ltd.